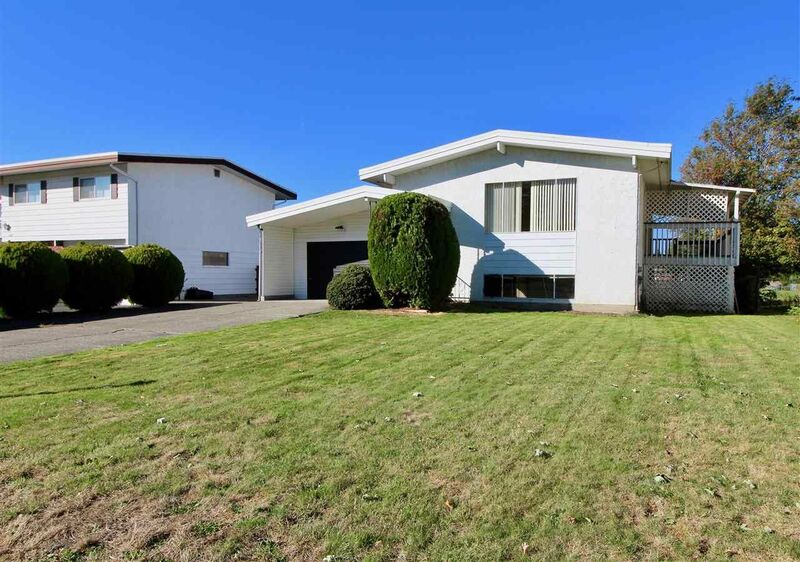 This 2 + 2 bedroom, 1 1/2 bathroom family home is in a nice Sardis area backing onto Watson Park. Close to schools, shopping, Garrison Crossing, recreation. Home has ability for RV parking, a fenced yard, a large 9' x 27' patio. This home has been a rental property and could use some TLC and updating - it is just waiting for your ideas. Call to view.